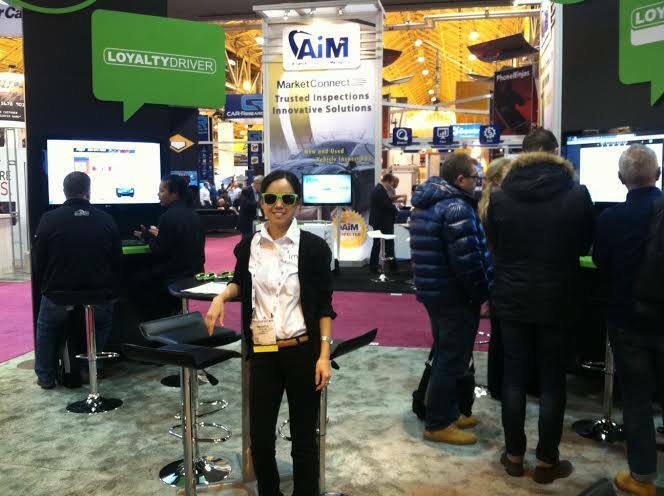 The IMN team just got back from NADA 2014 in New Orleans. Aside from a few dicey hours trying to figure out if all of us were going to get on a plane before Snowmageddon hit town, it was a great time to survey the digital landscape for auto dealers and talk face-to-face with dealers about their marketing goals. What was clear is, that for all the innovation in the digital space, there are still ample opportunities for dealers to maximize their digital marketing investment. A good example: We gave hundreds of demos of Loyalty Driver over the course of the weekend. When we presented the reporting module – even to existing customers – we always got a look of surprise and engagement when we showed a list of all the email subscribers that had clicked on a particular piece of content. Not to put myself out of a job – because the content we produce for each e-newsletter is vitally important to the level of engagement a dealership will experience – but the key to the Loyalty Driver program is for dealers to follow up with those customers that have opened an article and engaged with it in some way. We’ve been at this a long time now, with thousands of customers, and it’s always gratifying to show the list of email subscribers that have positively engaged with the content the dealer has sent. Twenty email subscribers clicking on a piece of content means 20 people that were interested enough in your newsletter to open it, and potentially, 20 people that are at that Zero Moment of Truth in the buying process. We make it easy to reach those customers, we make it easy to follow up with them, and now, with Loyalty Driver Premier, we make it easy to understand their click behavior, married with their purchase behavior. And, all of that makes it easier and more effective for you to sell more cars. 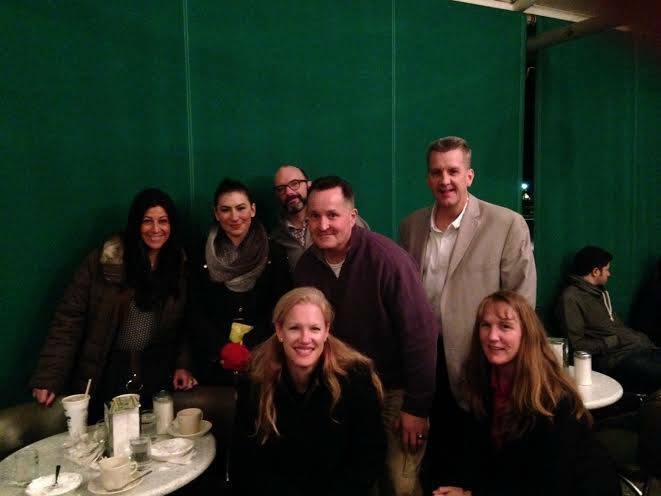 If any of us at IMN got a chance to speak with you last weekend in New Orleans, we really appreciate your time. See you next year.